Coming soon to BBC2, here is a sneak peak of what we have been working on with Tom Kerridge, Nisha Katona & Alison Swan Parente for BBC2….. 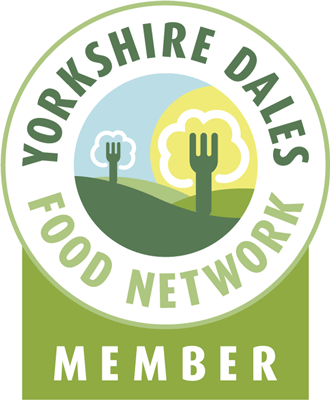 This entry was posted in chefs, Competitions, farmers market, Food, Food Competitions, Yorkshire, Yorkshire Dales Food and tagged alison swan parent, BBC TWO, bbc2, nisha katona, tom kerridge, top of the shop, town end farm shop. Bookmark the permalink. I would like to know how to buy the biltong? ?